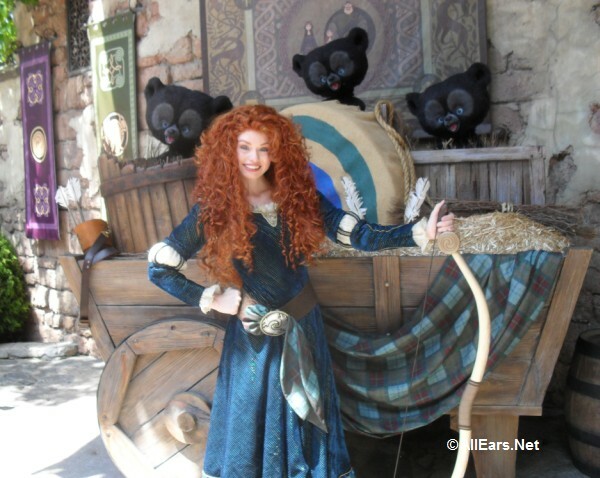 One of the most iconic Disney Parks experiences a guest can have — regardless of age or height! — is meeting colorful and engaging characters. 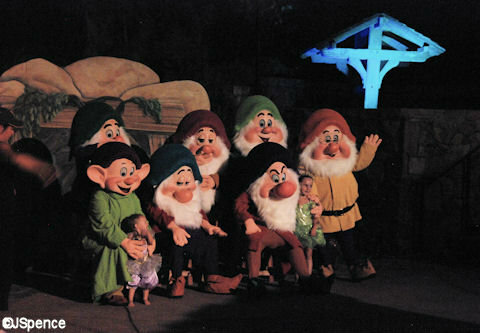 And every park offers its own unique character meet and greets. Some experiences put you into that character’s setting in a permanent area, while others have a temporary outdoor location for meets. Classics like Mickey and Minnie can be found just about everywhere — but in different outfits to fit each park’s theme. You might even get the chance to spot a rare character if you’re lucky! Never again miss an opportunity for a great photo or the chance to get another page filled in your autograph book! The Magic Kingdom is famous for meet and greets with classic characters like Mickey and Tinker Bell as well as new favorites like Rapunzel and Tiana. Your best bet for meeting the most popular characters will always be to grab a FastPass+, but never fear if you can’t snag the right ones because most of the characters in this park have similar wait times. But if you want to avoid as many lines as possible, you’ll have to prioritize which characters you must see, and grab your Fastpass+ for them. Couldn’t get a Fastpass+? We recommend heading straight for the meet and greet area at rope drop, as the wait times increase as you get closer to noon each day. A steady wait time of 30 minutes or more is typical from noon-ish until around 8 p.m. when lines start to die down again. The only exception to this is Tinker Bell who has a dip in attendance from 12-2:30 p.m. on most days. Keep in mind that some character meet and greets don’t start until later in the day or might end earlier on, and not all characters have continuous experiences. For example, Pooh has to stop for a birthday cake break and a small smackerel of honey every now and again. You’ll want to check the Times Guide or My Disney Experience for meet times for those characters whose availability isn’t continuous. 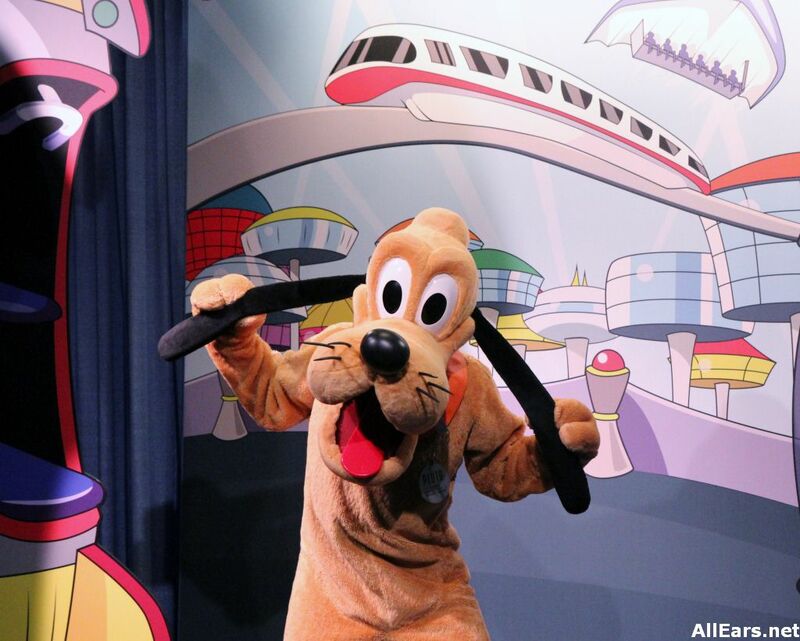 If you don’t absolutely need one-on-one time with the characters, you can dance along with some in the dance parties located on Main Street, U.S.A., and in Tomorrowland. Also plan to meet Belle in her library in Enchanted Tales with Belle. This park has character meet and greets with wait times that go up and down similar to the way the Magic Kingdom’s times do (typically times rise around noon and stay 30+ minutes until 8 p.m.). You’ll want to head to meet and greets as early as you can to catch a character with a short wait time (use the My Disney Experience app to check!). Or you can wait until later in the evening for certain friends with this availability. The biggest exception to this rule is the experience with Mickey and Minnie. Those mice are pretty popular and have long wait times throughout the entire day in most cases. 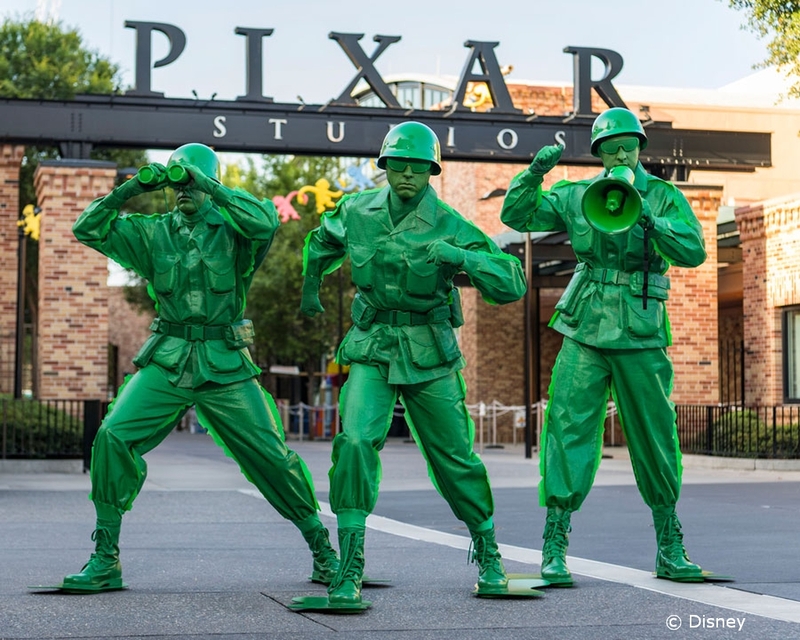 The Green Army Squad has several live experiences throughout the day in Toy Story Land, as well as many onstage character viewings. They’re a fun meet to track down if you can! Epcot is the place to meet Princesses in their natural (storybook) environments, and you can still find lots of classic characters, too. You should try to follow the same strategies as Magic Kingdom for your favorites as there are many characters with breaks in experiences as well as late arrivals and early departures. There is a slight dip in attendance for Anna and Elsa after noon each day. There is also a lull in wait times for the Disney Pals from 12-1:15 each day. Don’t forget you can see and interact with some friends from Finding Nemo in Turtle Talk with Crush, even though it’s not strictly a meet and greet. It’s super important to check meet times at Epcot — and also watch the skies, as many of the World Showcase meet and greets are outside and dependent on fair weather. Animal Kingdom typically has low wait times for characters when they first arrive, so check the daily schedule to plan on where you should be when they arrive. You can also meet characters with lower wait times from 11-5, when lines are historically lower. This park is also known for unexpected characters showing up. Sometimes you can see friends from the Lion King, Pocahontas, Jiminy Cricket or Tarzan. Check out Donald’s Dino-Bash! or some shows with characters live on stage too! 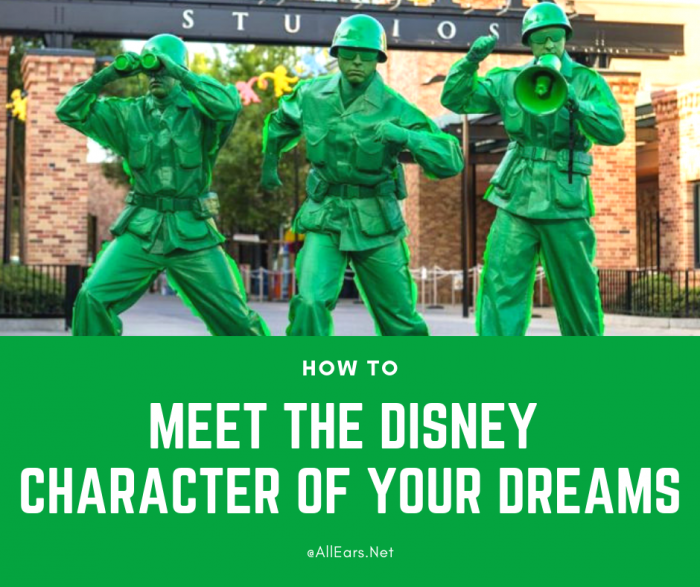 There are lots of great ways to meet and see characters: using Disney’s Fastpass+, watching dance parties and parades, booking a character meal, following the Times Guide, or running into them by chance. 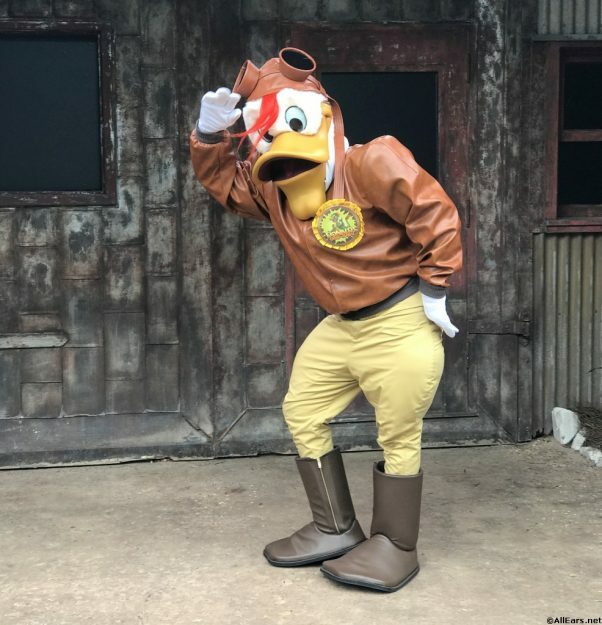 Character meet and greets are truly unique experiences, and guests of all ages should feel comfortable engaging with their favorite characters. Traveling with kids? You’ll soon discover whether or not your little one enjoys a princess, Mickey Mouse, or a little of both! On an adults-only trip? Get your hug on with Eeyore or Gaston! Because at Walt Disney World, everyone gets to be a kid again! Previous PostPrevious Epcot International Festival of the Holidays Menus Are Finally Here! 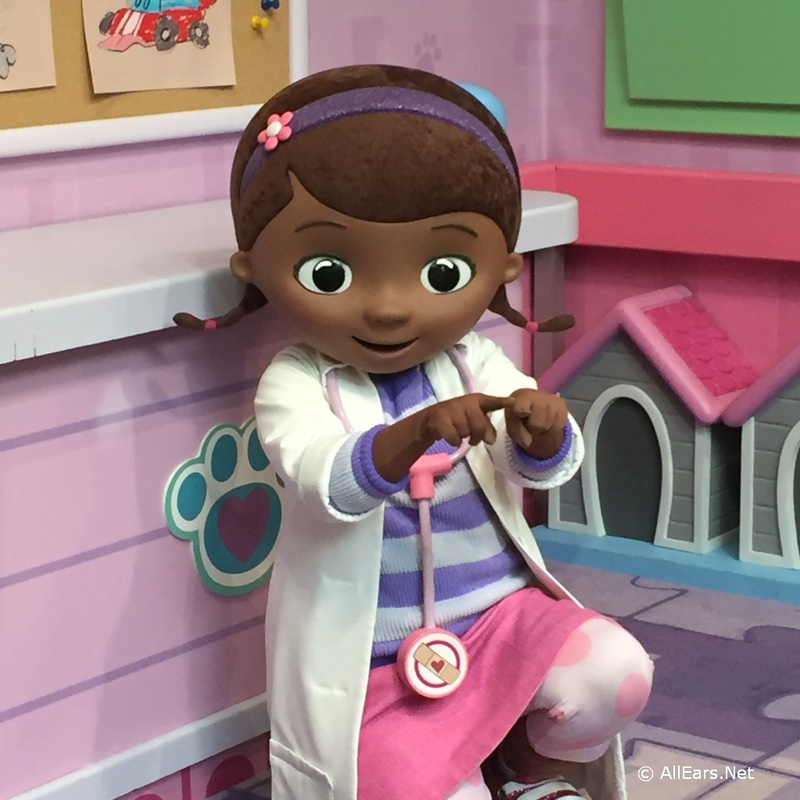 Next PostNext Is an Accessible Room at Pop Century Right for You?